How can I apply for the Shell Malaysia Scholarship Programme? Where can I check the status of my scholarship application? 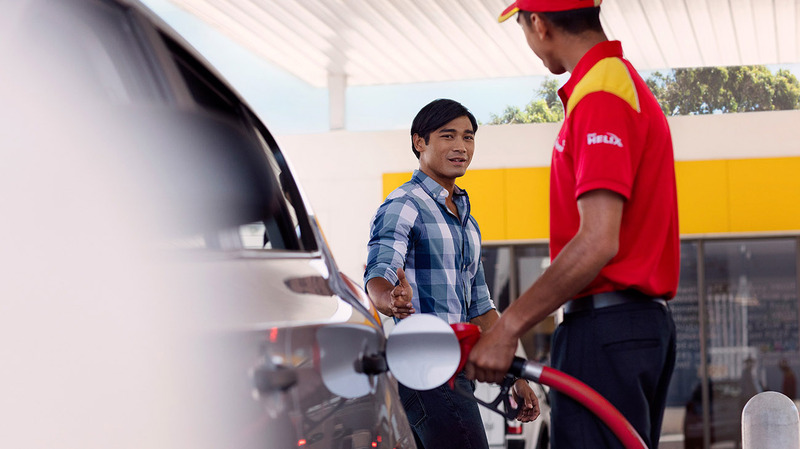 The Shell Malaysia Scholarship Programme application opens annually from 25 February to 25 March. The scholarship is open to all Malaysians planning to pursue an education in institutions of higher learning, both locally and overseas. Students with special needs are also encourage to apply.